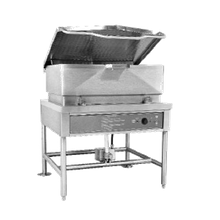 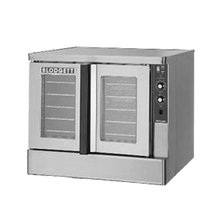 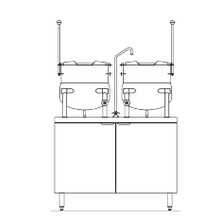 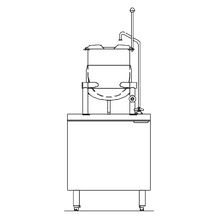 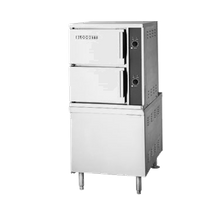 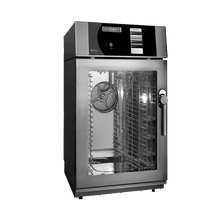 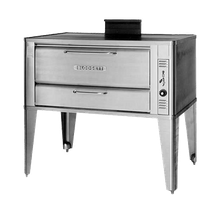 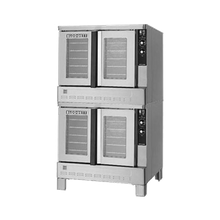 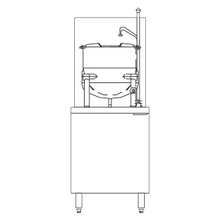 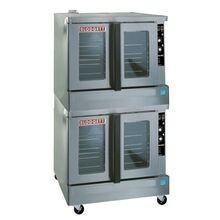 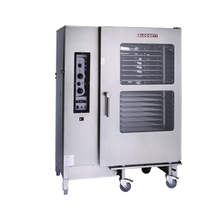 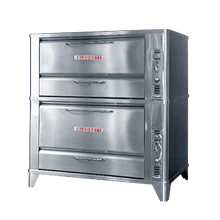 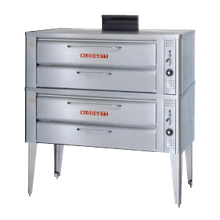 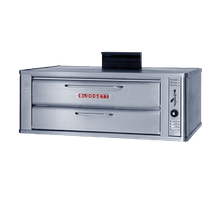 Blodgett Commercial Ovens | Singer Equipment Co. 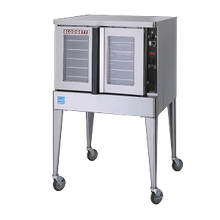 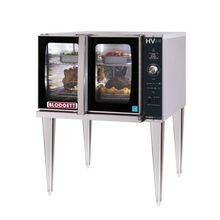 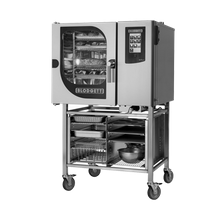 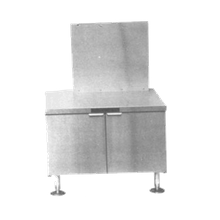 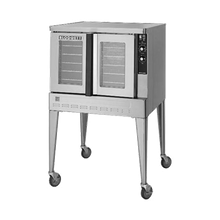 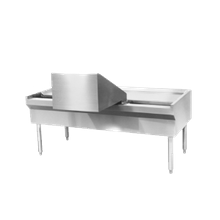 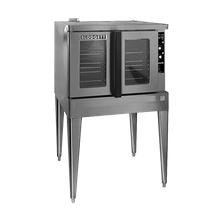 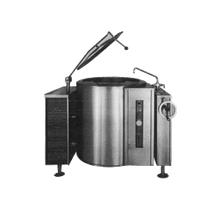 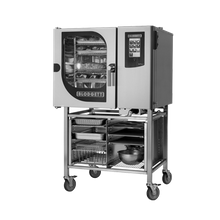 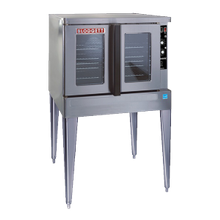 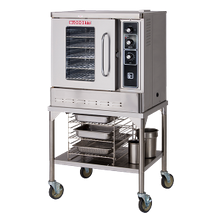 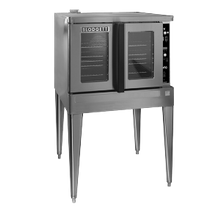 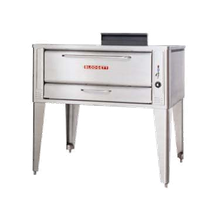 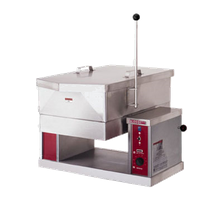 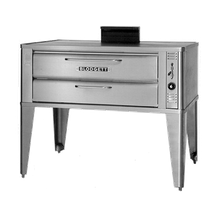 Built with the strongest materials and designed with ergonomic craftsmanship, Blodgett Oven Company manufactures commercial cooking equipment to withstand the high-demands of foodservice environments. 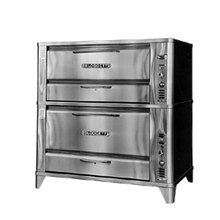 Blodgett's convection ovens stand as their most recognized and awarded product, which outperforms all others; due to the strength of its angled-iron frame, its innovative porcelain-liner, which prevents rust, and its superior insulation to keep the desired temperatures, Blodgett convection ovens are a hassle-free choice for your business. 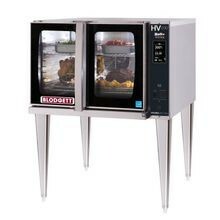 Blodgett doesn't stop there. 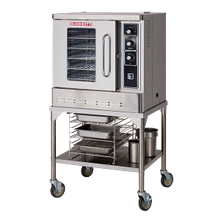 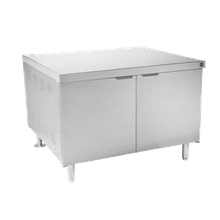 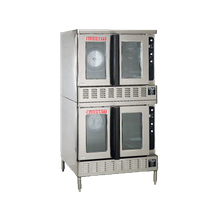 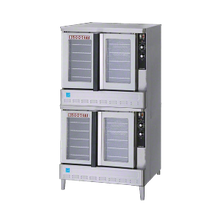 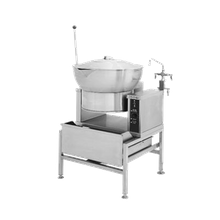 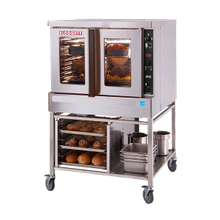 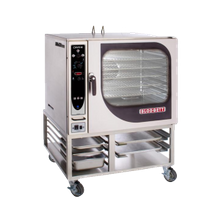 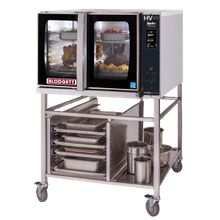 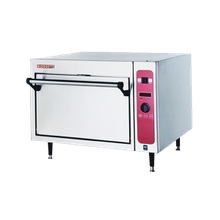 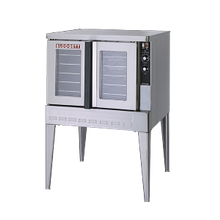 They also offer a number of cooking equipment options to fit the needs of not only restaurants big and small, but also bakeries, healthcare facilities, colleges, universities and hotels with their combi-ovens, HyrdoVection ovens, heavy-duty ranges and steamer equipment. 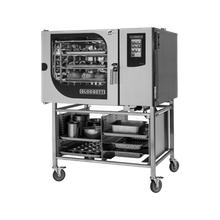 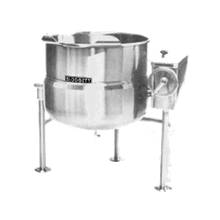 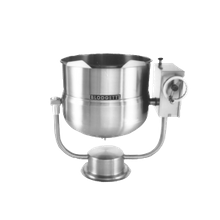 Blodgett is a proud division of the Middleby Corporation, the market leader in cooking solutions!